I can’t emphasise enough: Start your hotel search on a price comparison site, they do the hard work for you! HotelsCombined and Trivago are my favorites. Tip: Make sure to create an account on HotelsCombined.com and search for hotels when signed in. For some hotels you’ll see secret deals which are only available when you’re logged on. Compare the lowest hotel rates you found via e.g. HotelsCombined.com with the rates using discount codes at FlyerTalk. Did you know you can earn money with your hotel bookings? Using cashback sites, you can get up to 20% back of the money you spend on hotel bookings! Click on the link and earn cashback! 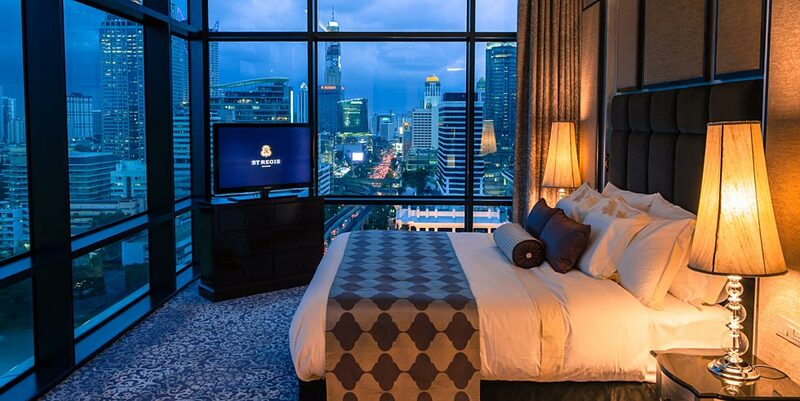 Before you hit that booking button, make sure to check hotel prices on HotelTonight. If it’s your first time using the HotelTonight app, discount code BALAPERS will give you another $25 or €20 off. You can book 100 days ahead using the HotelTonight app. If you haven’t used Airbnb before, now is the time to sign-up. 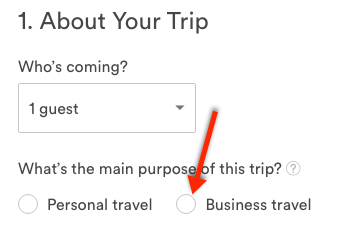 Airbnb has temporarily increased the sign-up bonus for new users to €35 ($40) travel credit which can be used for a first time booking of €65 ($75) or more. Even if you don’t intent to make a booking right now, sign-up to secure your €35 ($40) travel credit. Another four months of intense traveling have passed, time to share some details of my Autumn adventures. For a full recap of my travel year, make sure to read my Winter, Spring and Summer stories. Early October, I visited the island nation of the Seychelles in the Indian Ocean. An intense one week trip staying at a different hotel each night while visiting four islands: Mahé, Sainte-Anne, Praslin and La Digue. Hotel wise, I was very impressed with the Constance Ephelia Resort, a magical place to revive the senses. If you’re looking for a resort to de-stress in a beautiful setting with amazing staff, this is the place to be! The granite-based islands in the Seychelles offer some amazing beaches of which Anse Lazio was one of my favorites.